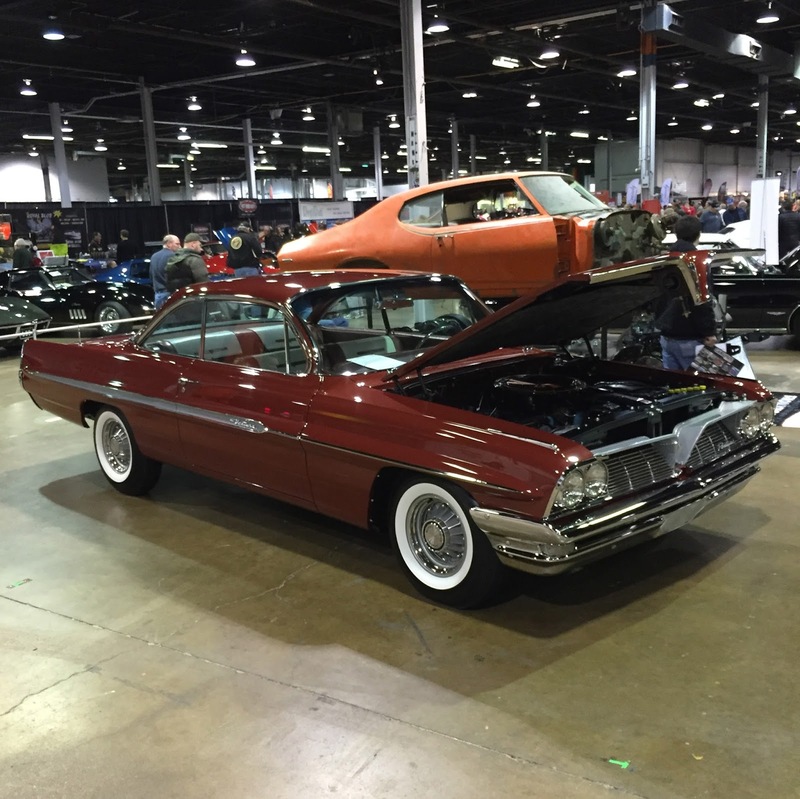 Last month was the 2015 Muscle Car and Corvette Nationals in Rosemont, Illinois. 1,000s of muscle car enthusiasts converged on the Stephens Convention Center just outside Chicago for two days. Though snow covered the ground outside, the convention was filled with incredible Ford, GM and Chrysler muscle cars. It was my first time at the Muscle Car and Corvette Nationals. It had been on my must-go show list for a few years and I finally made it happen. California Car Cover has a number of customers that unveil cars at the MCACN each year and I decided to see these great vehicles in person. The highlight of Saturday this year was the unveiling of 14 restored vehicles, many of which featured California Car Covers on them. A big thank you to our great customers for using our products to keep their vehicles clean and hidden at the show. The show within the show featured a nice collection of vintage Schwinn bicycles. 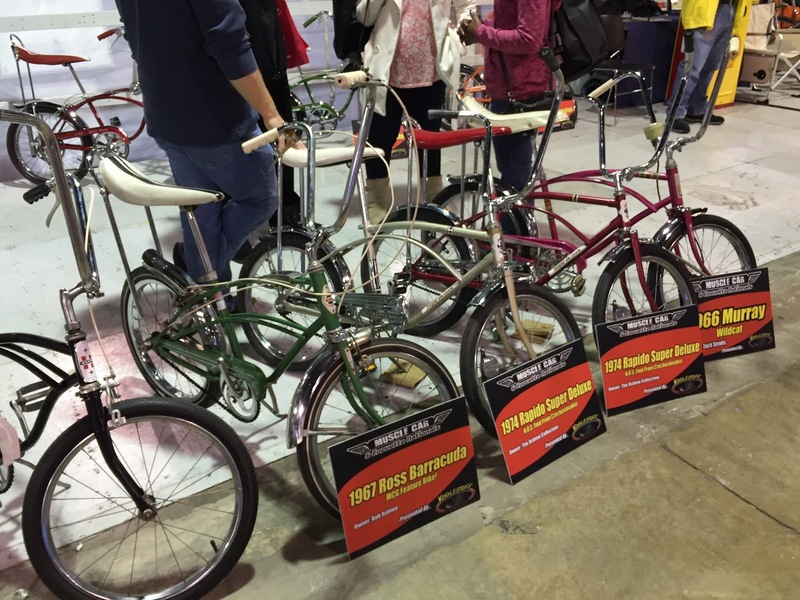 With the Schwinn company's ties to Chicago it was cool to see so many collectible bikes at the show. Thank you to everyone at MCACN for hosting a great event. We look forward to attending the car show in the future.